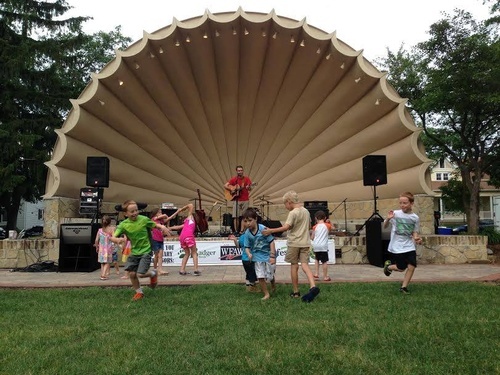 Local and regional bands will take the Barrie Park Band Shell stage to entertain you and your friends. Guests are encouraged to bring their own lawn chairs or blankets along with snacks, and beverages. Here's the full lineup of shows for the 2019 summer concerts! REMINDER: all shows will now be held from 6:30-8:30pm with the exception of an extended finale show from 6-9pm.